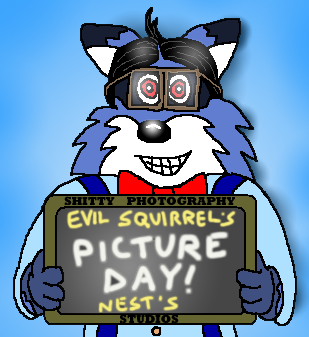 What began in April 2015 as my participating in Marilyn’s weekly Serendipitous Photo Prompt every Wednesday has now become Evil Squirrel’s Nest’s Picture Day. Picture Day features a photo or a series of photos (Most of which I took myself) along with an accompanying story. That’s about the size of it… you never know what I might show off and talk about the following Wednesday! Click here to see all posts in the Photo Prompt/Picture Day series!